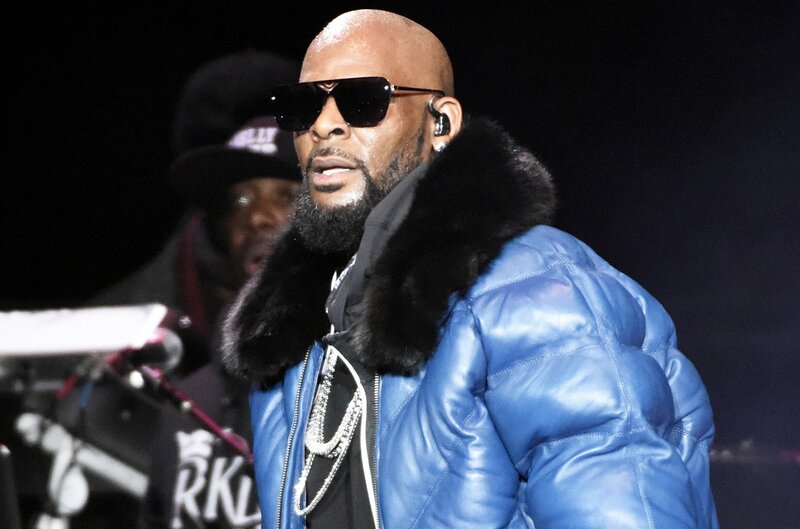 R. Kelly has been dropped by his label, Sony Music Entertainment, according to a report by Variety. The news arrives following a report this week that the label would not be releasing any of his music in the midst of the sexual misconduct allegations. Sony and its subsidiary, RCA Records, declined to comment on the matter.